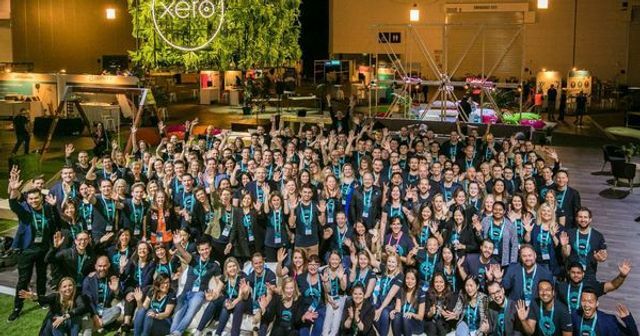 The accounting platform, Xero, has seen rapid growth since it was formed in 2006. What are the key lessons learnt from seeing revenue, subscriber and employee numbers jump tenfold in four years? At Creaseys we love to understand the big picture of our clients. We enjoy collaborating with ambitious start ups to help you understand and achieve your vision. Do get in touch with our professional team to find out more about how we can help your business succeed. What do you learn when your revenue, subscriber and employee numbers jump tenfold in four years, yielding a half-million customers?